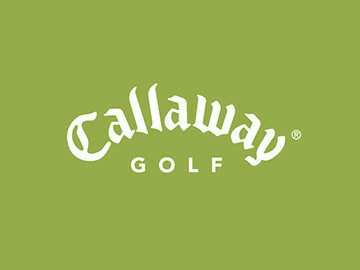 Callaway Golf is one of the premier retailers of premium golf products and apparel. 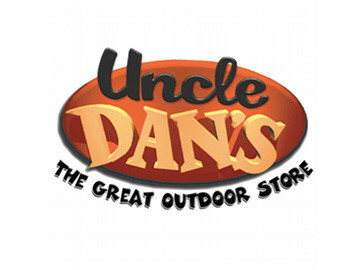 Customers can outfit themselves and gear up with the same goods that the pros themselves use. 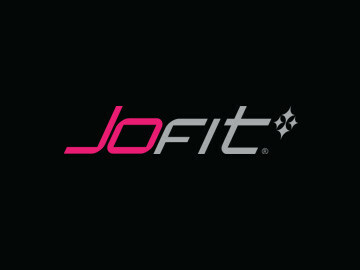 Jofit is an extensive line of athletic wear made for women by women. 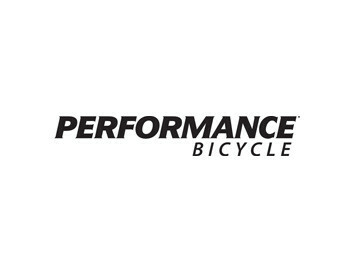 Each piece is designed to fit and flatter regardless of size, activity, or age. 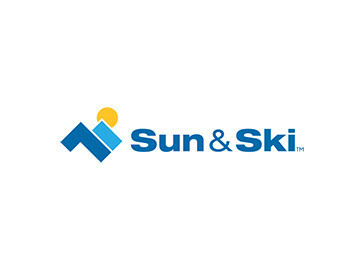 Sun & Ski specializes in quality merchandise, exceptional service and outstanding values. 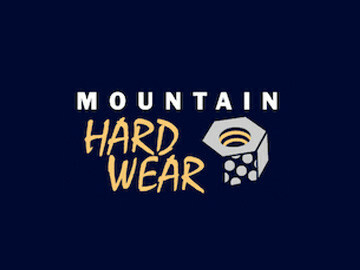 The highest quality materials, the most thorough of tests, it's what makes Mountain Hardwear the stuff you want to have. 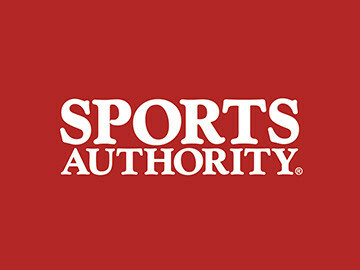 The Sports Authority, Inc. operates over 450 stores in 45 U.S. states under The Sports Authority. 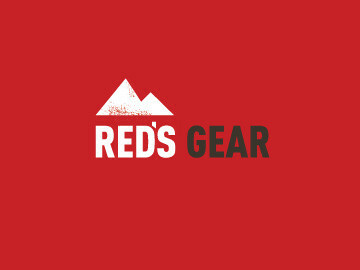 RedsGear.com is the online source for outdoor sporting goods. 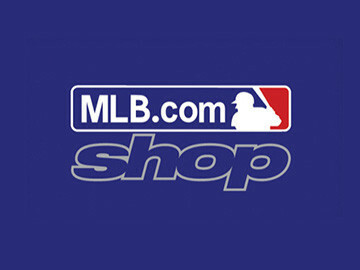 With an ever-growing selection of more than 15,000 items from hundreds of your favorite brands, the right product at the right price is our commitment to you. 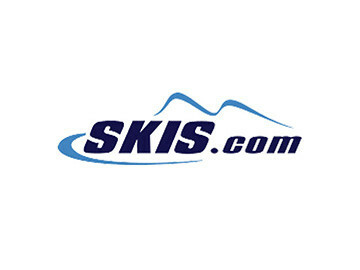 Skis.com is an ultimate online ski shop experience that provides personalized service, informative and accessible content about all of their products, as well as great offers. 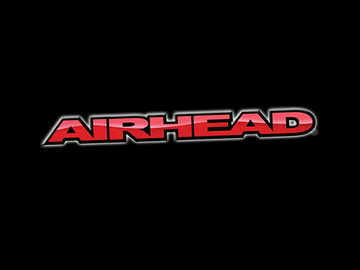 AIRHEAD products include inflatable towable tubes, wakeboards, kneeboards, water ski ropes, water skis, air pumps, inflation accessories and more. 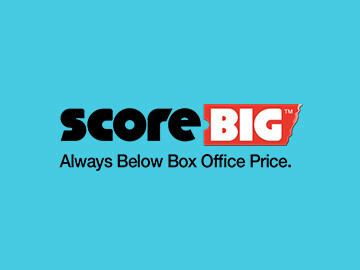 Snowboards.com focuses its efforts on assuring that customers are happy by providing service, speed, and satisfaction, making them one of the best online snowboard shops they'll find. 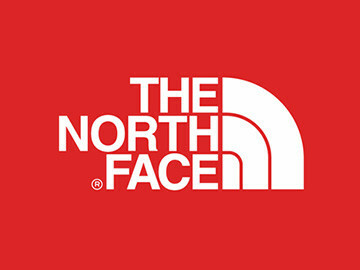 Boots, bindings, goggles, helmets, clothing, and of course, snowboards, fill out the vast inventory at this virtual storefront.